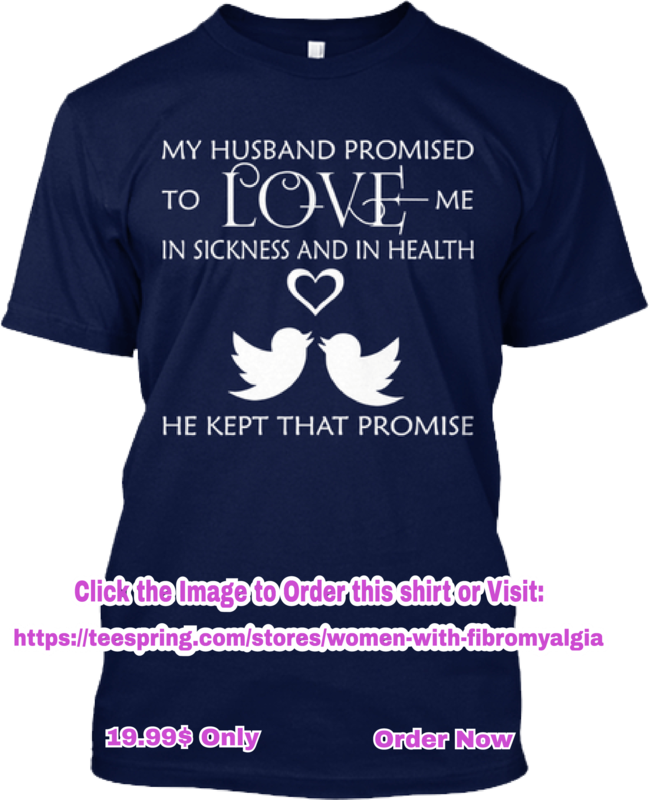 A lot of people are affected by fibromyalgia each year. For a long time, it was considered as a mental disorder like hypochondria but recent studies showcased that it is a real syndrome and millions of Americans get affected by this every year. The root cause that leads to the development of the disease and its proper cure process is still to be known. There are very few facts about the disorder upon which the medical experts have the same opinion. These things can make the difference between living a life in pain and ameliorating it with each day that passes by. The most commonly accepted fact by the specialists about fibromyalgia is that it is caused by certain imbalances of neurochemical elements in the central nervous system. These imbalances produce improper working of the brain for perceiving pain. The factors and conditions that lead to such abnormalities are still unknown. Most of the researchers believe that stress plays a vital role in disturbing the balances of neurochemical elements. However, according to experts, there are certain other risk factors that may lead to the development of the syndrome. 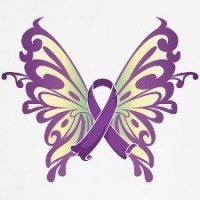 Genetics and environment are some of the factors associated with fibromyalgia. Some other factors may include bad diet, repetitive injuries, bad fitness condition and a traumatic event. As the symptoms are very common and overlap with that of other medical problems so it is often diagnosed mistakenly for other syndromes like Lupus, Arthritis, depression, anxiety, and disease related to the central nervous system. The low level of fitness capacity can act as a risk factor for developing Fibromyalgia. On the other hand, it is also a beneficial way for suppressing the symptoms of the disease. Therefore it is important that patients suffering from this particular syndrome try to attain a better fitness level. Moreover, it is very important that the workout should be selected very precisely that do not harm the body as they can make the situation worse. Walk is the best way to keep your mind and body in a good state. People affected by fibromyalgia should give proper attention to as it can do wonders for them. It does not provide fatigue and harm as it is a low-impact exercise and help you a lot to recover the symptoms. It not only makes your muscles and joints strong but also decreases the levels of depression and anxiety and improves the digestion system of the body. The other low-impact exercise that can be very beneficial is swimming. It helps to improve physical condition effectively as it is considered as a cardio exercise. Water will make you feel lighter as all of the heaviness and pains are diminished. Therefore it is a good exercise for people who suffer from medical conditions associated with joint pain. This Eastern exercise has become one of the most popular way to relax your mind and body. Yoga being a spiritual practice works effectively for both psychological and physical state. It is a based on stretching, so it help a lot to relieve pain in the joint. The Yoga poses are designed to fit any level of fitness so it can be used as high-impact or low-impact exercise. Pilates can be alternative for yoga if it seems difficult to you. This exercise routine is also based on stretching, but its poses are comparatively simple than that of yoga. It can be performed at different intensity levels that make it appropriate even for people who do not work out extensively. This Chinese methodology has become very famous among people suffering from Fibromyalgia. It is a very low intensity exercise that can improve your general state of being effectively. Moreover it provides flexibility in the joints and increases your fitness level. This is an extensive practice but is very beneficial and effective. Fibromyalgia patients should choose lightweight training measuring from 5 to 10 pounds and make sure that the range of motion in the practice is low. There are a lot of other ways of improving your health and fitness level but the methods described above are the most common. All the low impact exercises prove to be very beneficial for you as they help to increase the level of serotonin, the so-called “happiness hormone” which is very important for people suffering from this syndrome. It is highly recommended to consult a physician before selecting any workout schedule. As a general principle 30 minutes twice a week routine of workout can bring you a lot of benefits to your health and mind.